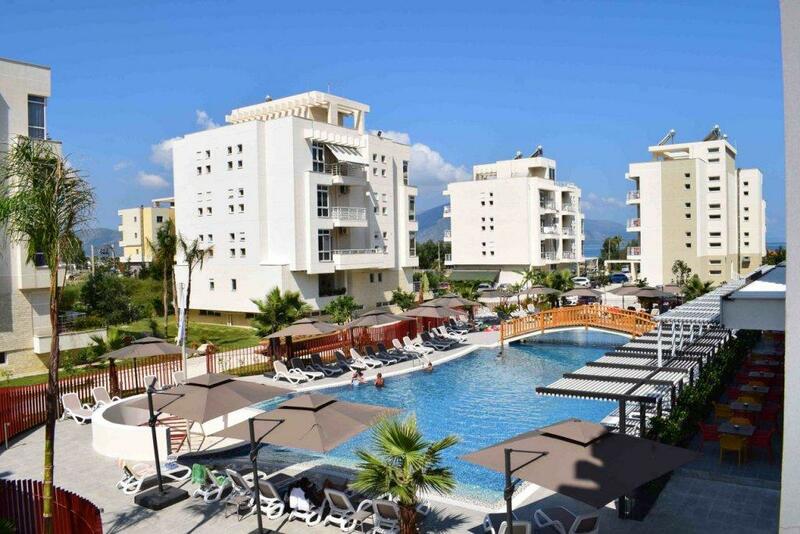 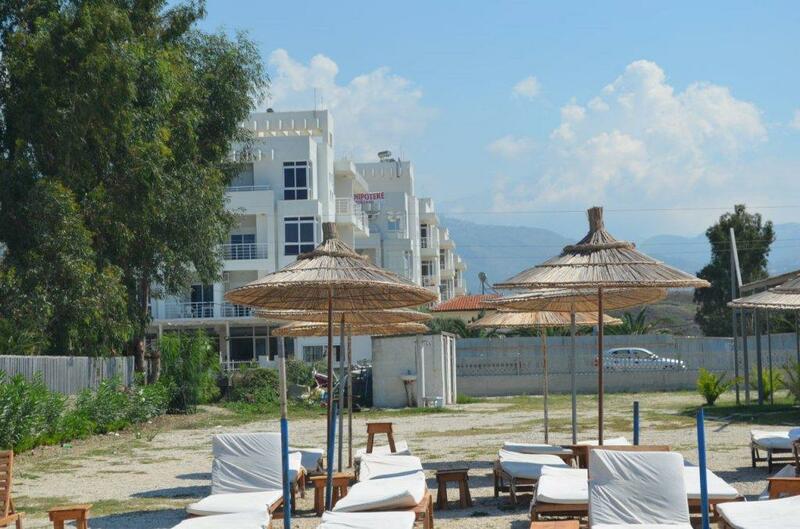 Albania Vacation Apartment for sale in Radhima, Vlore. 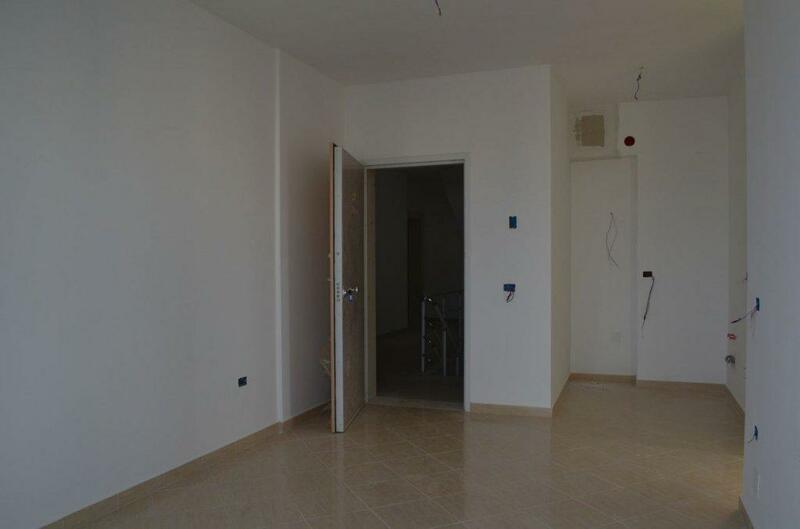 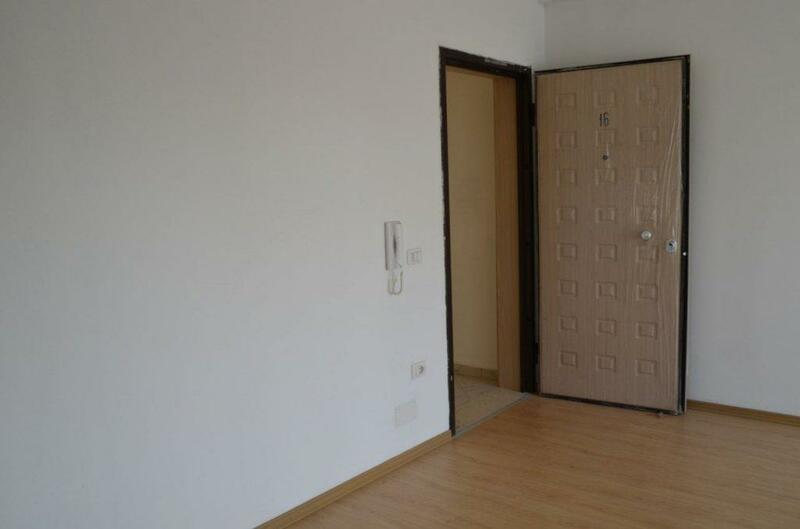 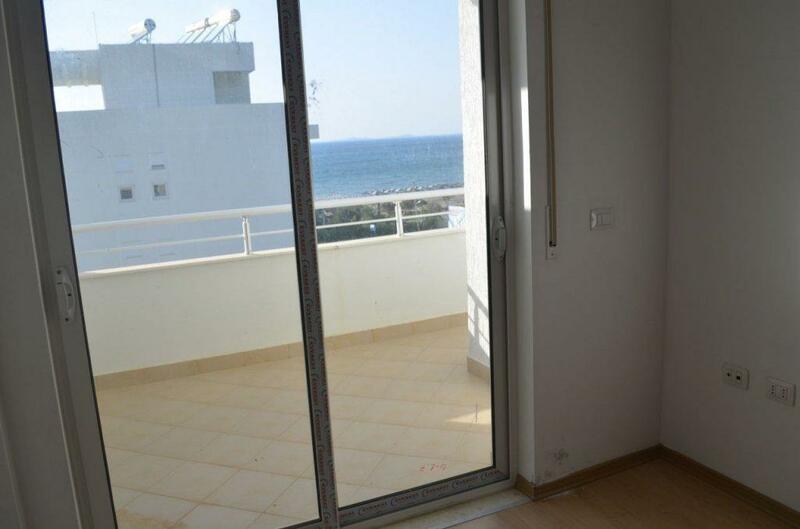 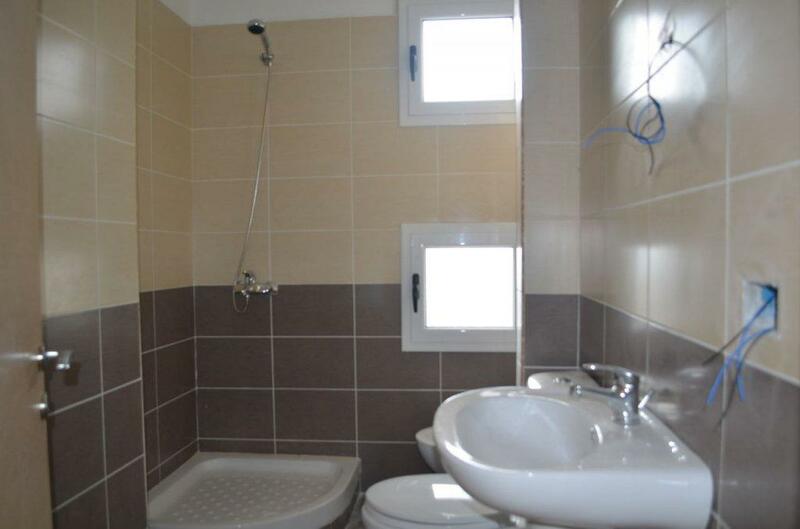 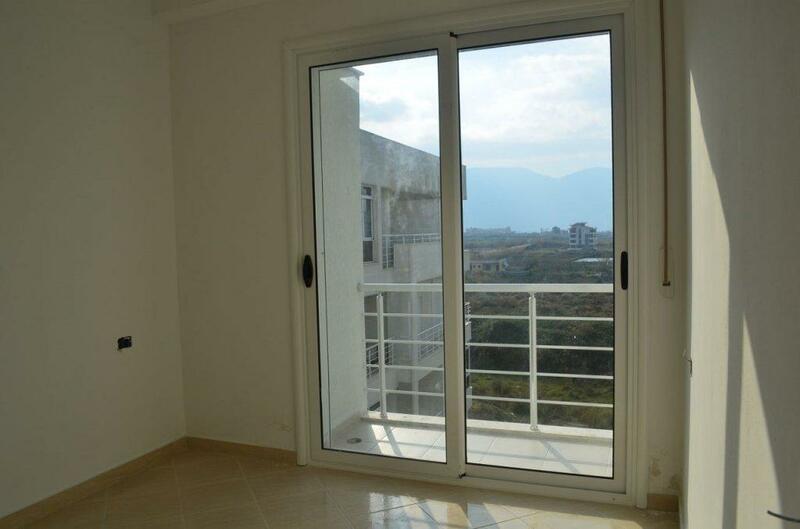 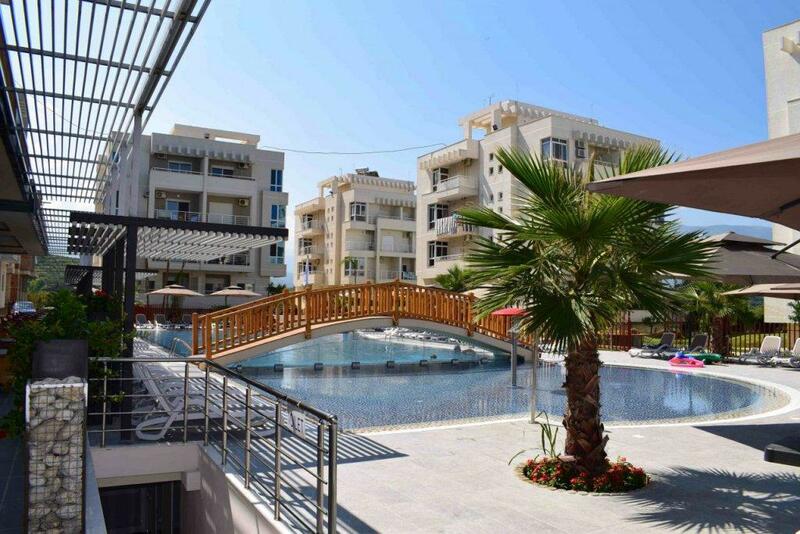 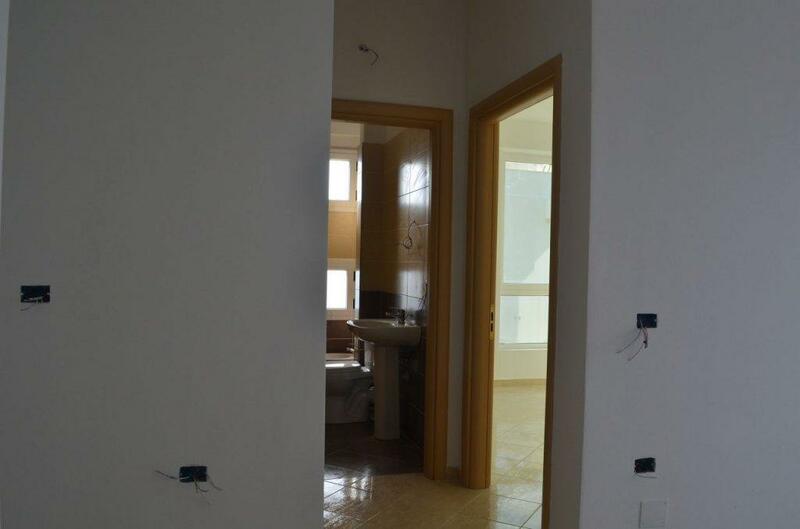 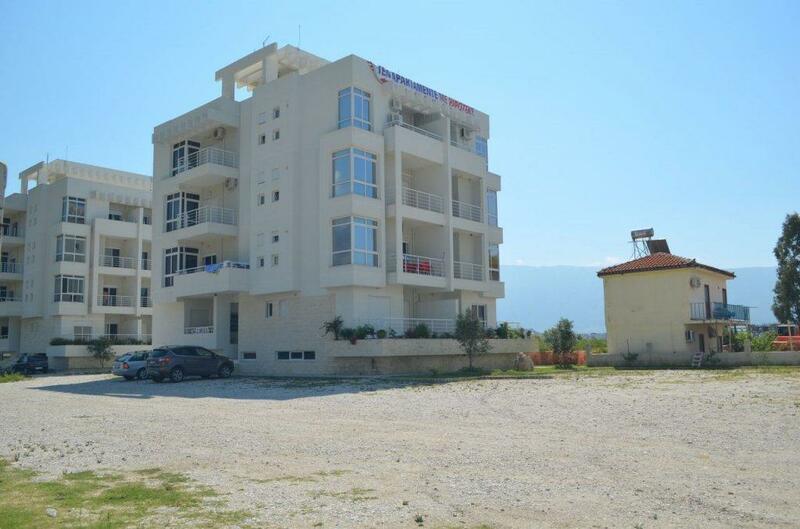 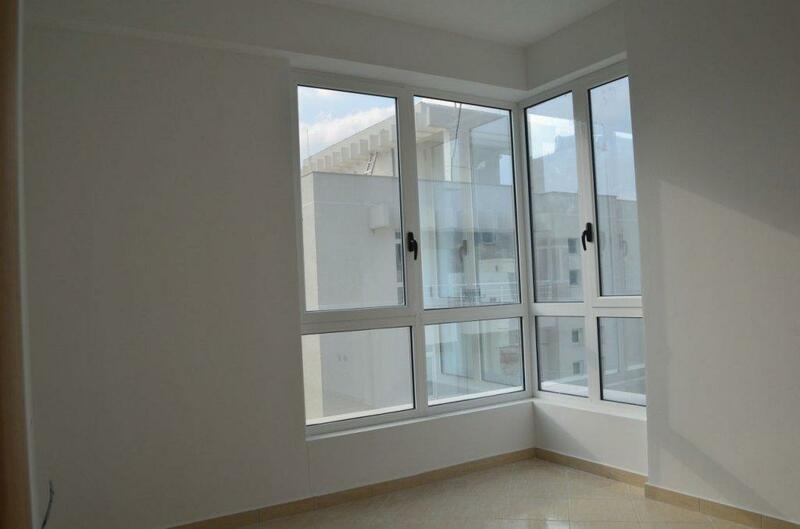 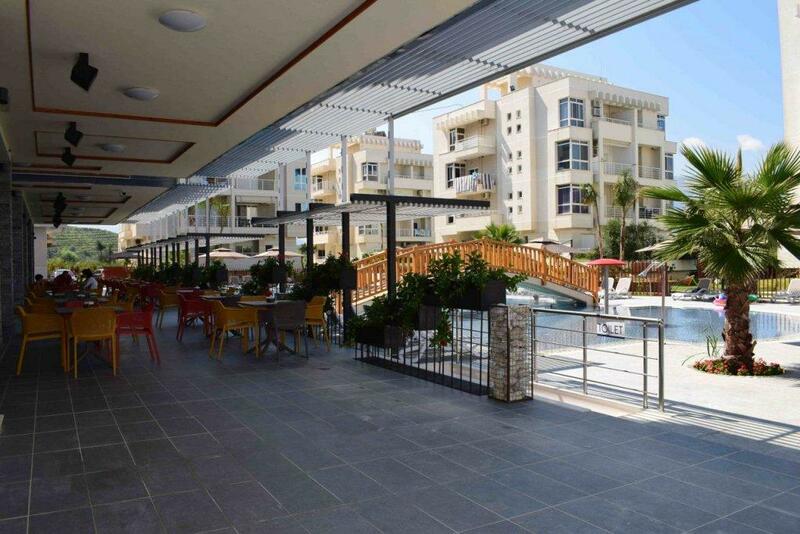 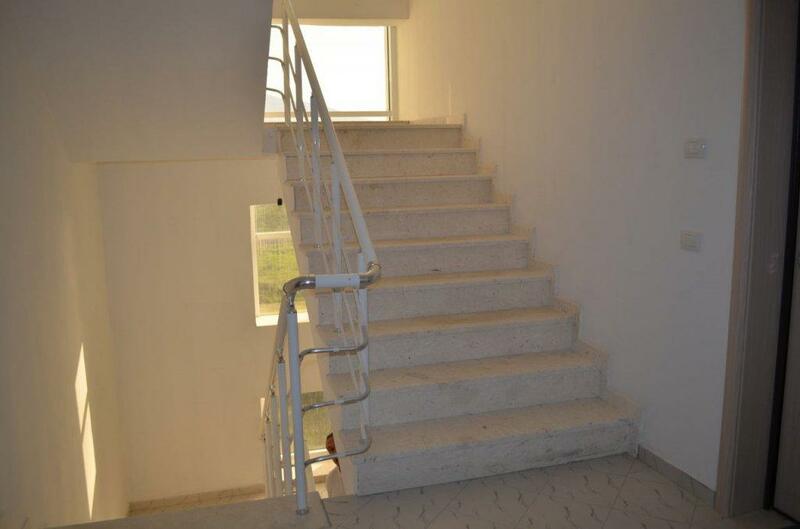 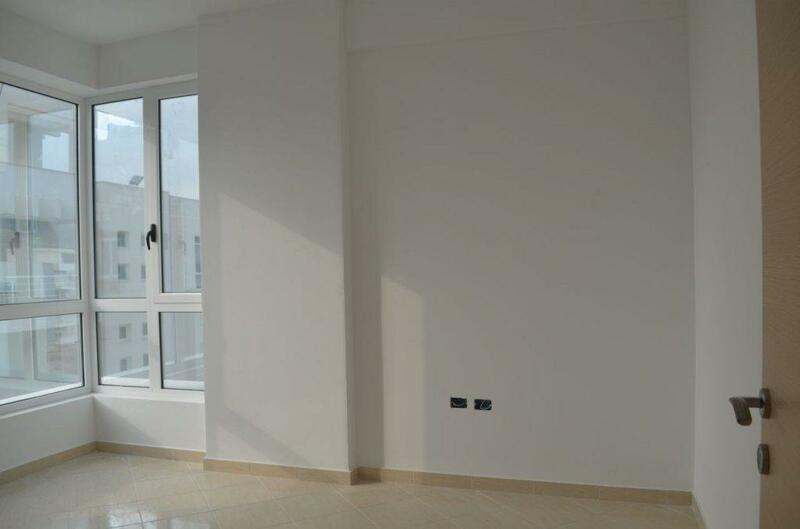 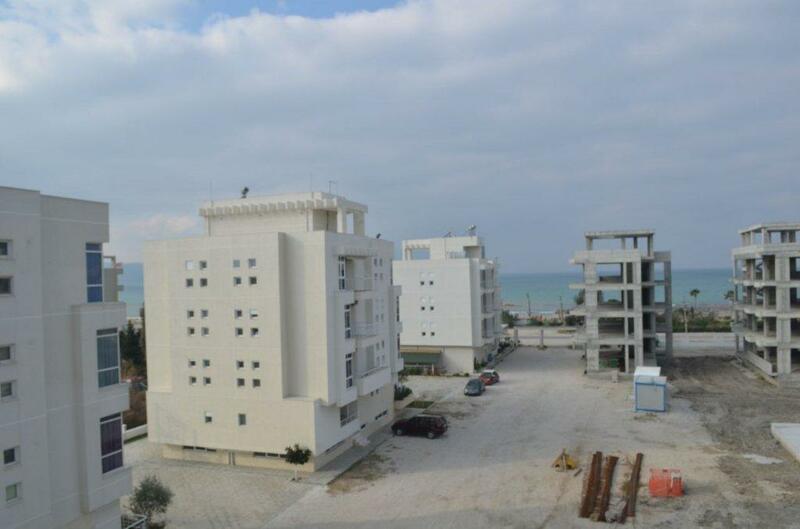 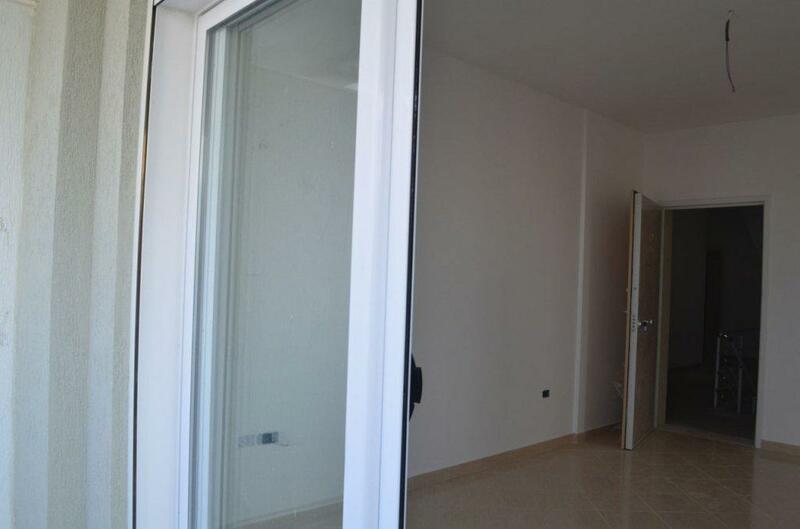 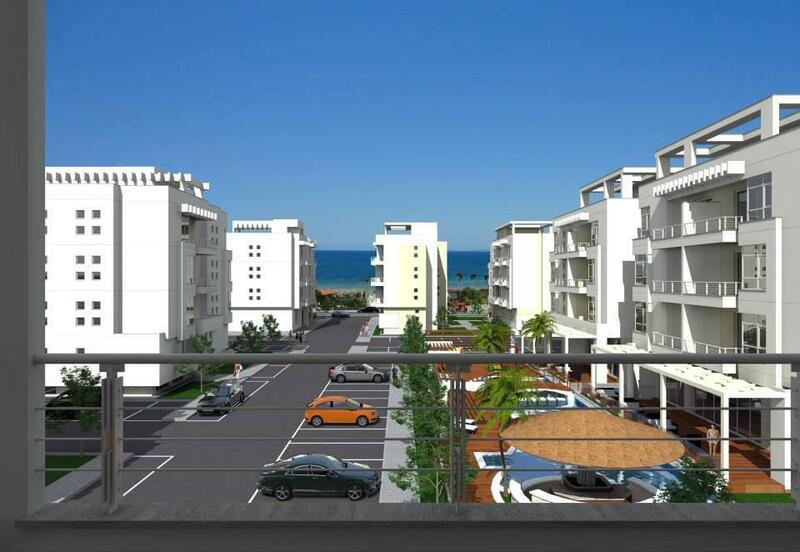 Two bedroom apartment for sale in Radhima, Vlore. 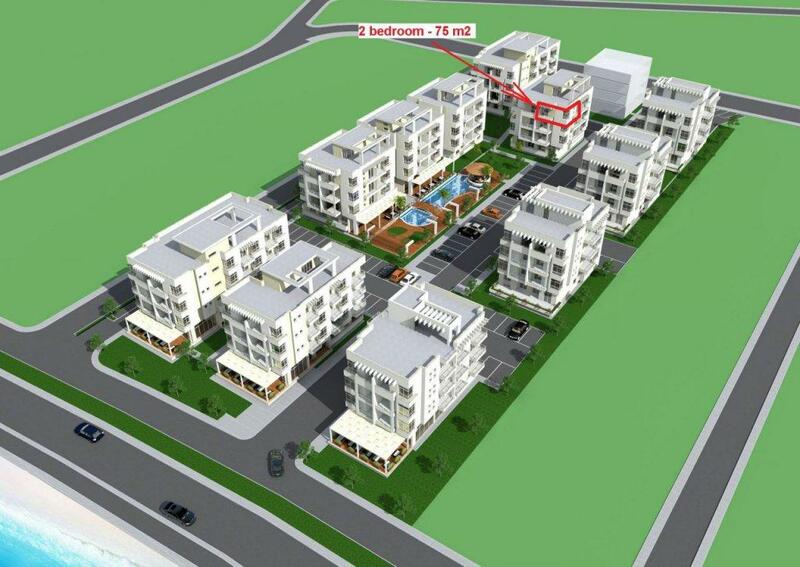 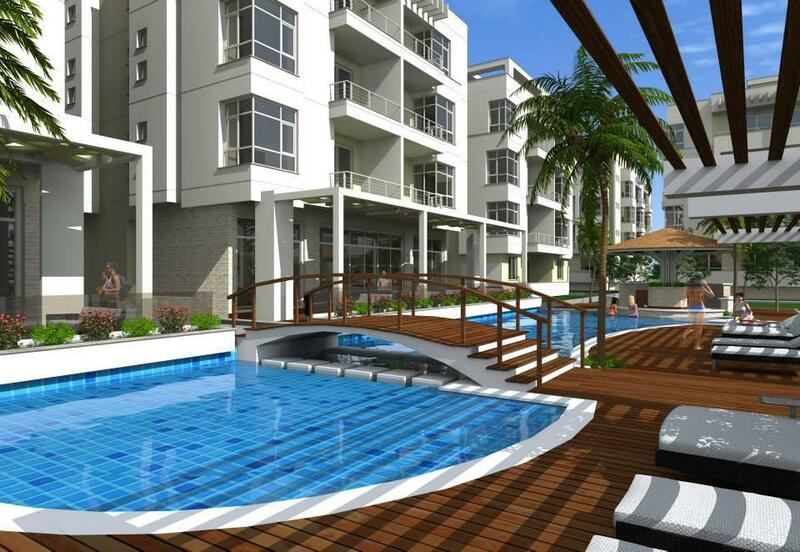 Complex with swiming pool, only 2 min walking from the beach of Radhima. 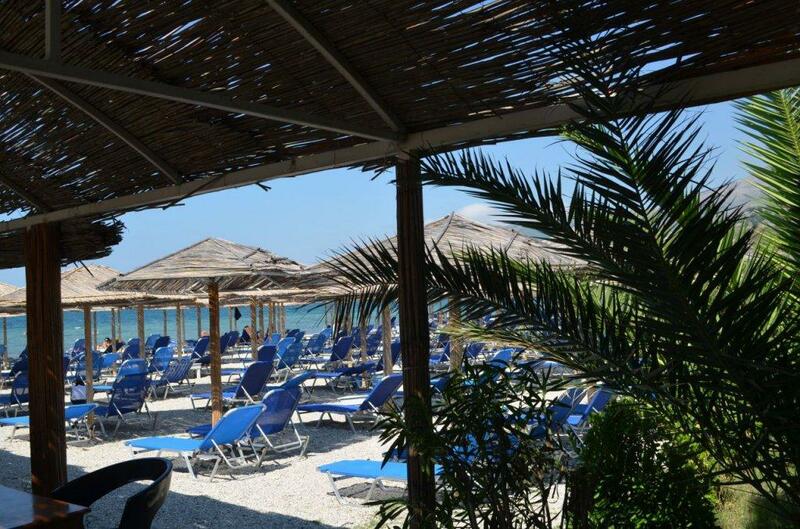 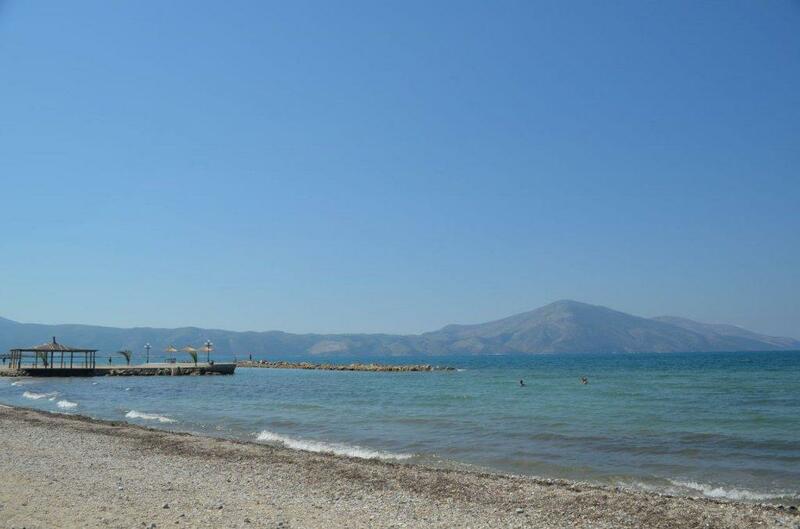 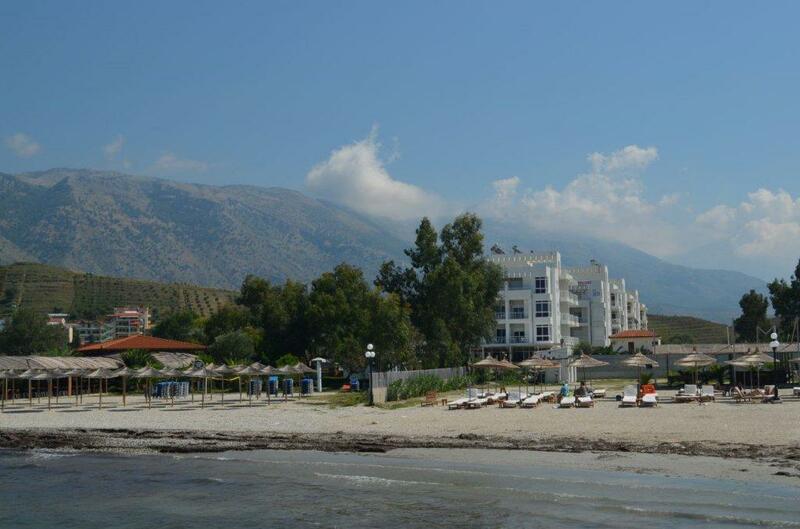 Properties for Sale in Albania, next to the beautiful beach of Radhima just 10 minutes drive south of Vlora city. 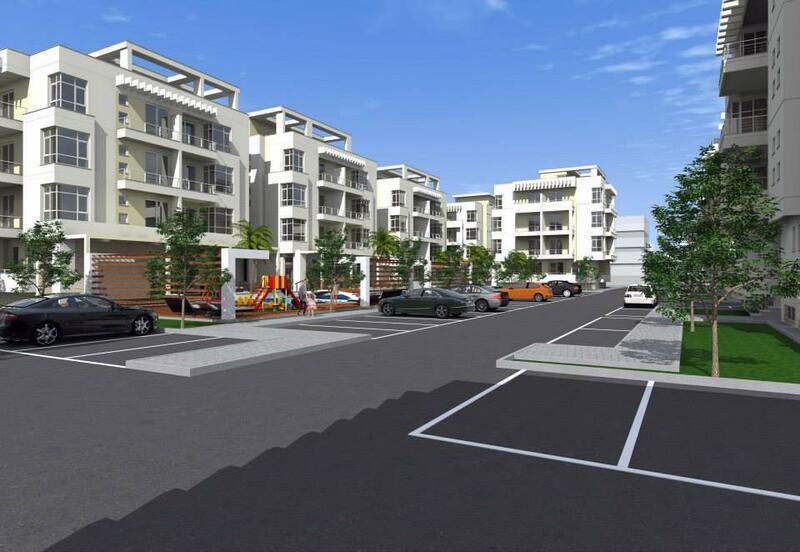 These apartments are part of a residencial complex that will be a gated community with swiming pools and managment team in place.